Congrats! Now you’ve found the person you’d like to spend the rest of your life with. What comes up next is to fix the date for your marriage. 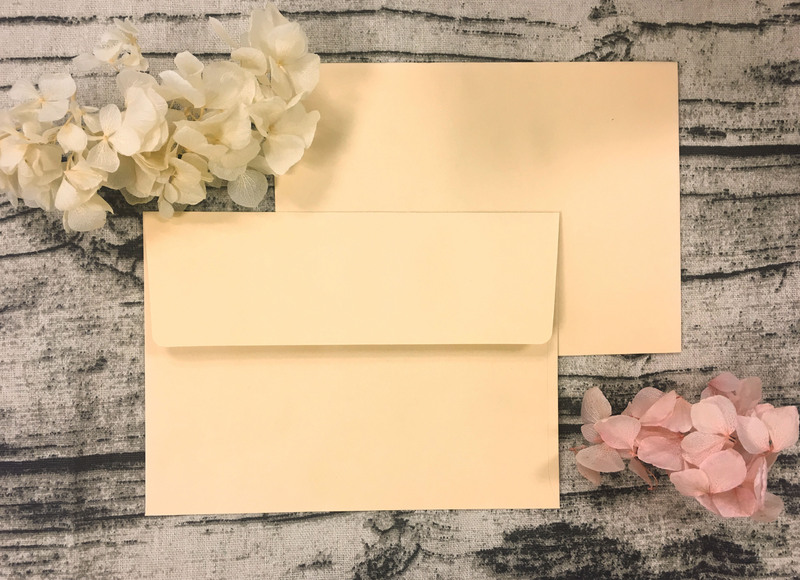 As the big day approaches, you will need to send wedding invites to friends and families that will grace the occasion. Your Wedding invitation cards are the first glimpse of your wedding that the guests will see. Therefore, you’d need to choose the best wedding invites, premium cards and wedding stationery, e.g. wedding favor boxes, that will make an impact to your wedding guests. 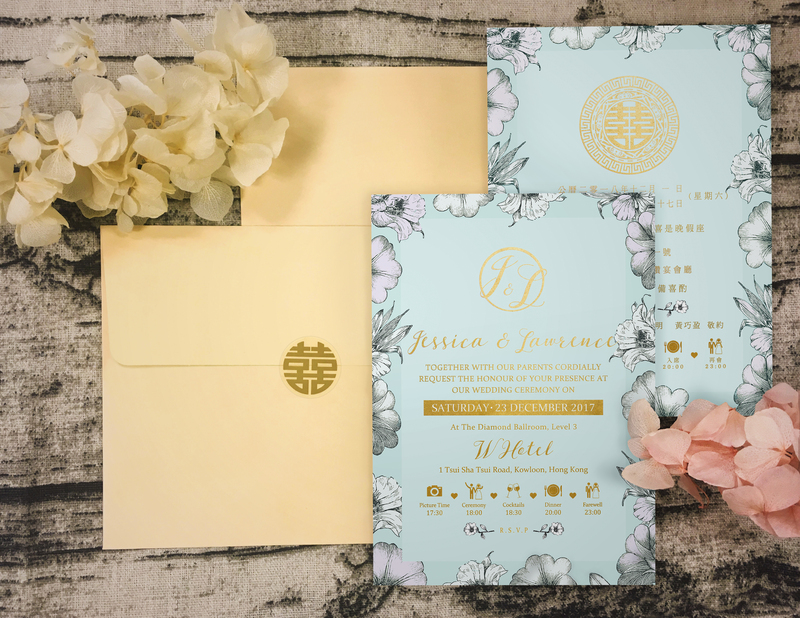 Why do you need exceptional wedding invitation cards? Wedding invitation cards have shown a fantastic change over time, which is very obvious with the new generations taking over. A great wedding invitation card will stand-out and prompt your guests to save the date. In fact, your wedding guests will be excited about the event since a perfect wedding invites will inspire such feelings. Let’s choose the design that fits your story and wedding style. n traditions and religions. When you want to buy wedding invitation cards, it is important to define your wedding style. Your wedding invitation cards must give off little hints about the formality of the event. 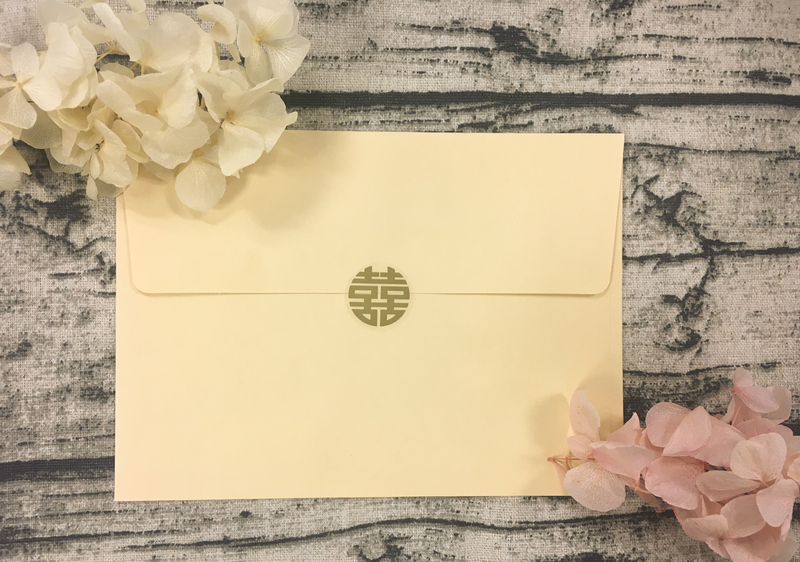 If your wedding banquet is going to be stylish and formal, so do your wedding invitation cards should be. Pick a wedding invitation card style and customize it as much as you like. Customize your design with colors, fonts, trims and more. Once you’re satisfied with the design, see your wedding invitation card immediately in fancy on-screen before it gets brought to life. Size and shape: Think about the size and shape of your wedding invites as compared to your wedding style. Formal weddings, for instance, usually make use of a rectangular card for a more conventional look. Colors: Understand what colors your wedding is themed around. It would be a mockery if your wedding colors contradict the colors of the ordered. Therefore, consider including your colors into the design on your wedding invitation cards and then streamline the shades through the rest of the wedding paper. Legibility: The another vital thing to note about your wedding invitation cards is legibility. You would want to ensure that your wedding guests can read every detail on the wedding cards clearly. Therefore when choosing your font, ensure it stands clear on the backgrounds. Your text must also pop off the paper when your would-be guests are reading. All in all, start to prepare your wedding invites early – do not wait till the last minute! For the best wedding invitation cards, Customprintbox.com should be on the top of your list. They have a wide range of latest wedding invites with different patterns that can be customized to suit your needs. It is easy to order for modern ones online and what you see is what you get. For more details about perfect wedding invitations for that great day, have a glance at Customprintbox.com NOW!